Corpor@te Facilities Services Ltd are delighted to announce the contract award for concierge/security services to Mountbatten House – Southampton. 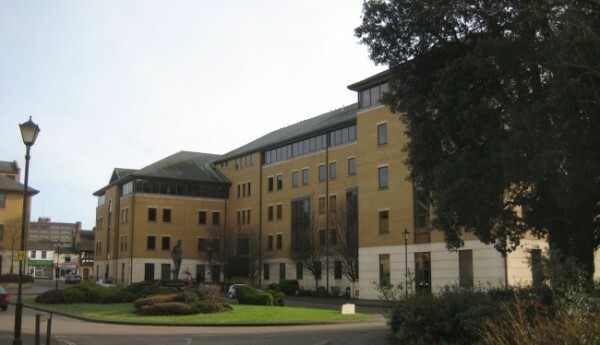 Mountbatten House is a unique multi-tenanted property in Southampton with occupants from Financial Services Sector to International cruise operators . Set over 5 floors and basement car park, Corpor@te Facilities Services Ltd is tasked to provide a first class consierge and security role, supplying adequate protection for all staff, visitors, suppliers and assets. CFS 3D has been installed to provide our client, one of the largest managing agents within the UK with detailed reports in real time that can be accessed at any time via our website.